I want to clean the glass. After I take out all of it, I cannot re-build the lens. There is 3 glass and 3 rings combine. I have tried several combination but not success. 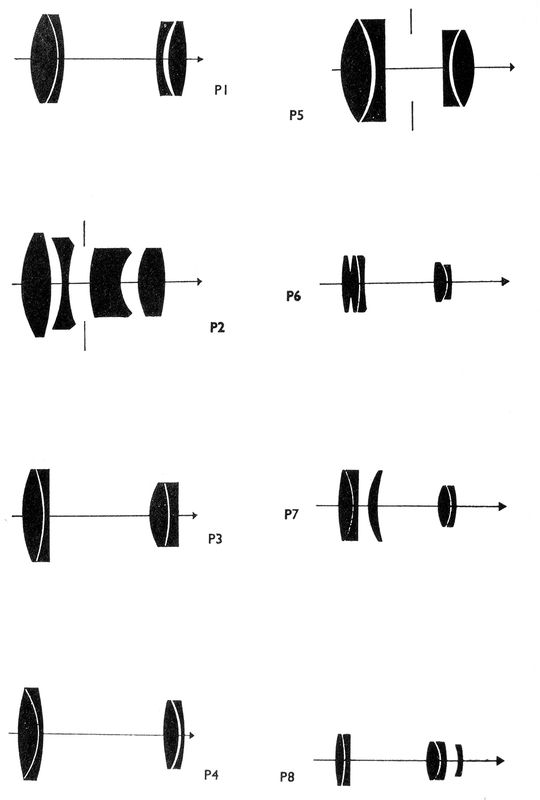 Assume there is no missing parts, the optics should be arrange in such way like P1, P3 or P4. 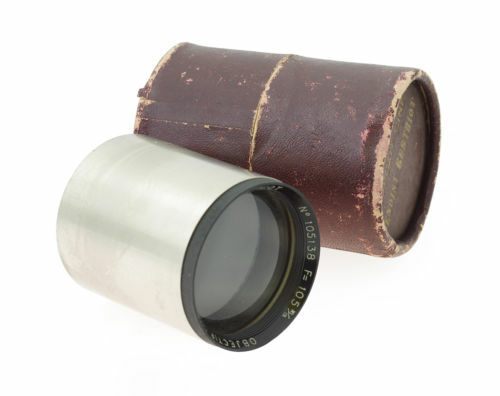 Image taken from http://forum.mflenses.com/roger-cicala-tests-lomographys-petzval-lens-t67138.html .